Statewide Campaign to disseminate results of EVC. 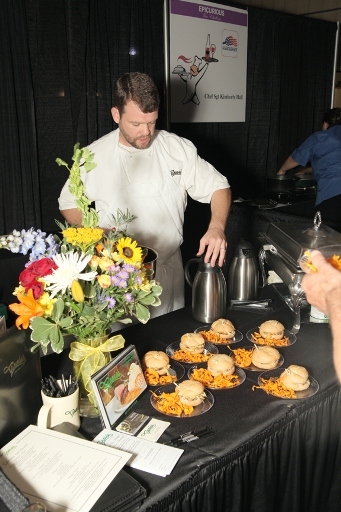 Professional chefs from North Carolina competed in the Third Annual 2011 Epicurious Vino Challenge, making their best signature dishes to benefit disabled children and adults from Charlotte to the coast. June 10, 2011 (Raleigh, NC) – Professional chefs from North Carolina competed in the Third Annual 2011 Epicurious Vino Challenge, making their best signature dishes to benefit disabled children and adults from Charlotte to the coast. Chefs, sponsors, and the sell-out crowd raised funds for RHA Howell, a non-profit 501 (c) (3) organization that has been helping people with disabilities and their families make choices to live more independently for nearly 40 years. For the 2011 Epicurious Vino Challenge, professional chefs were invited to make their best signature dish, or dishes, using a selected key ingredient. 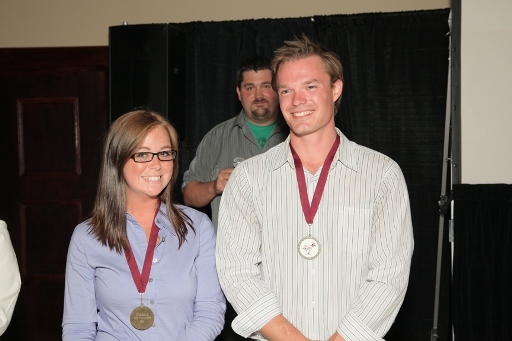 After tasting every dish prepared, the guests selected a “People’s Choice” award winner. Professional chefs from US Foodservice, Inc. selected the “Chef’s Choice” winner.